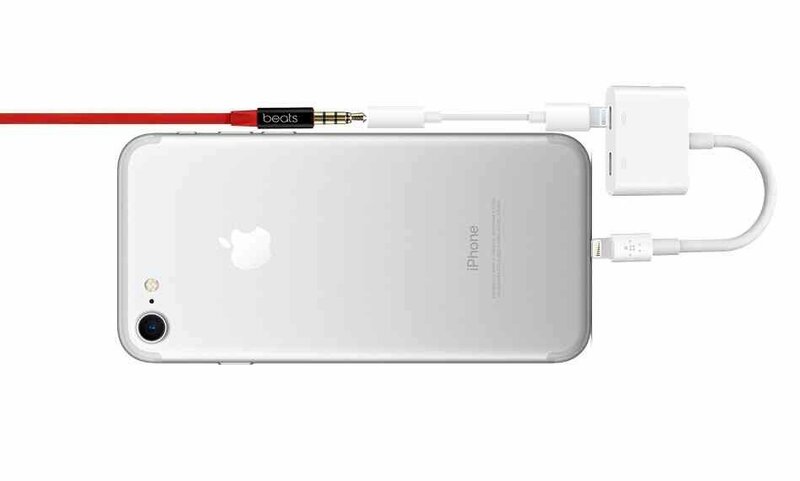 Undoubtedly the biggest complaint about the iPhone 7 is the lack of a headphone jack. 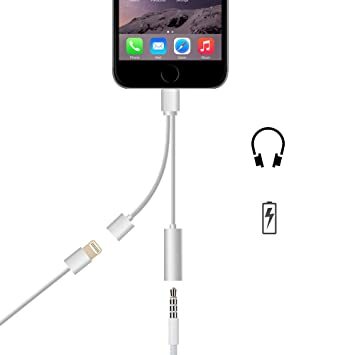 Sure, there's an adapter in the box but that isn't enough for some iPhone owners. 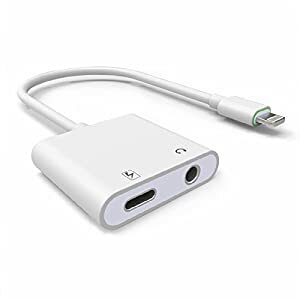 If you need to shop for someone upset about the lack of a dedicated headphone jack on their phone the Griffin iTrip Clip Bluetooth headphone adapter is the perfect gift. It's small, offers playback controls, and turns any pair of normal headphones into wireless ones. Owning an iPhone isn't just a software choice: It's a hardware choice as well. A large part of choosing hardware is the aesthetic value that comes with it, which puts a lot of people off of stuffing their phone into a thick, bulky case in order to protect it. The Peel case is designed to appeal to those who want protection without sacrificing the look of their iPhone. It's ultra thin, so it won't protect against serious abuse, but it's better than nothing. Peel says its case will guard against "light drops, dirt, and scratches," which is honestly all most of us need protection against. Big iPhone 7 complaint number two is that it's not possible to charge the device while listening to music: there's just the one lightning port. There are lots of two-port adapters out there, but most of them are ugly and cumbersome. The ILDOCK Convertor, on the other hand, isn't. It's small, comes in colors to match your device, and does what dongley, blocky, and overly cordy convertors do without the mess. There isn't a smartphone owner out there who hasn't dealt with a scratched screen, making a screen protector almost mandatory. The Moshi IonGlass screen protector claims to be made from super tough glass that will resist even cuts from razor blades. If true that would make it a solid gift for any iPhone 7 owner concerned about keeping their screen in good condition. I've been considering merging my wallet with my smartphone for a while: They're both essential to daily life, so why not merge them and save some all-important pocket space? If I were going to go through with it I'd choose a Wally Case by Ullu. It's not a cheap option, but these leather cases are stylish, come in a variety of colors, and have three slots for essential cards and cash. Definitely a cool gift idea for iPhone 7 owners who want to ditch the wallet. Have a loved one who drains their iPhone battery like it's their job? They need Apple's Smart Battery Case. It ups the life on an iPhone 7 by leaps and bounds: 22 hours of internet use on LTE, 26 hours of talk time, and 24 hours of video playback. That's a lot of Pokemon Go. Someday smartphone storage capacity will leave the "never enough" range and enter the practical one, but that day will not be in the iPhone 7's generation. Video recording, photo taking, and file downloads eat up memory surprisingly fast even on phones with a lot of capacity. If you're looking for a gift for the person perpetually stuck without space for one last selfie they need the Leef iBridge 3. This tiny lightning port flash drive wraps around the back of the phone to give it an extremely low profile, all while bringing the iPhone 7 a bit closer to that practical range. What good is expanded storage if you don't have the perfect camera to go with it? For those wanting a bit more out of the already impressive iPhone 7 camera there's Moment lenses. Make no mistake--these lenses aren't cheap. They're designed to be high quality replacements for carrying a DSLR, and if the photos on Moment's website are accurate the lenses are impressive. They're sold separately, so it's a good idea to find out what kinds of pictures your giftee tends to focus on before buying. Or splurge on them and get a whole set. While a bit contentious, Apple's AirPods are designed with the iPhone 7 in mind. They're packed with sensors like speech-detecting accelerometers, optical sensors, and motion detectors, are powered by Bluetooth, and reportedly connect to an iPhone almost instantly. Just keep the charging case handy so they don't get lost. If you love someone enough to get them a $159 pair of headphones you should spend $10 more and get them a strap to hold them together. Sure, it kind of defeats the purpose of having super-small wireless earbuds, but it beats losing one while jogging across the street and watching it get run over by a car.